This rule applies in Kosovo, the place where east met west and the north met south in the course of the time. We will leave Prishtina/Pristina at 8 AM on a bus to Peja. Enroute we stop in Radavc to visit the newly opened spectacular cave before we continue to Patriarchate of Peja. From there we will head towards Monastery of Decan build in 14th century. In the afternoon we will visit Drenoc, Junik and Gjakova before we take the road back to Prishtina. 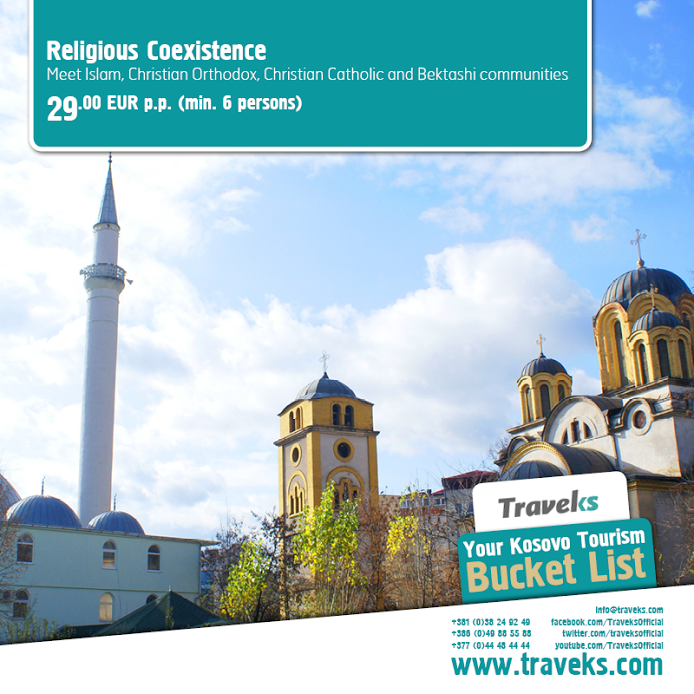 This trip includes visits of two Mosque, one Tekke and a Catholic Church as well as traditional Albanian houses called Kullas partly. We will enjoy an easy bike ride enroute. Facts: Bus transportation, biking 1-2 hour, cultural tour, visit of two Christian Orthodox sites, two mosques, one tekke, Christian Catholic Church, cave visit. Gjakova or Đakovica is a city and municipality in western Kosovo. It is also the administrative centre of the homonymous district. The municipality’s population in 2011 stood at 94.556. The name “Đakovica” is Serbian, which can be easily distinguished by the -ica suffix, which means “little”. 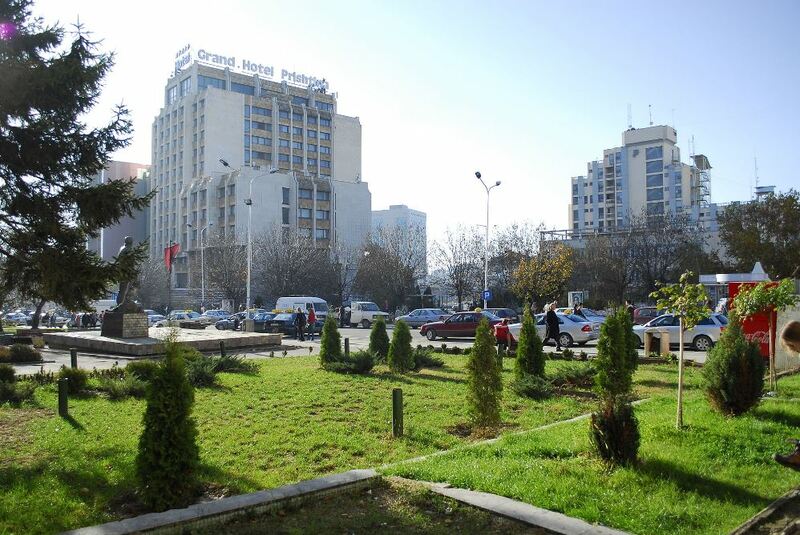 The Albanian name for the town is Gjakova. There are several theories on the origin of the village name, such as from the personal name Jakov; the Serbian word đak (pupil); or from the Albanian word for “blood” (gjak). The “Jakov theory” derives it’s name from Jakov, a little known nobility in the service of lord Vuk Branković who founded and ruled the town, and whose coins has been found, signed “Jakov”. According to local Albanians, the name was derived from the name Jak (Jakov), with the village name meaning “Jakov’s field”. It was also wrongfully claimed by the Albanians that the name was derived from a Jak Vula, a local landlord who allegedly gave property where the Hadum Mosque was built in the 1590s. In Albanian, the name was pronounced Jakova, and not Đakova or Đakovica (1928). The “pupil theory” has it that the Serbian kings had schools here, the word đak is from earlierd(i)jak; The “blood theory” is supported by Noel Malcolm. 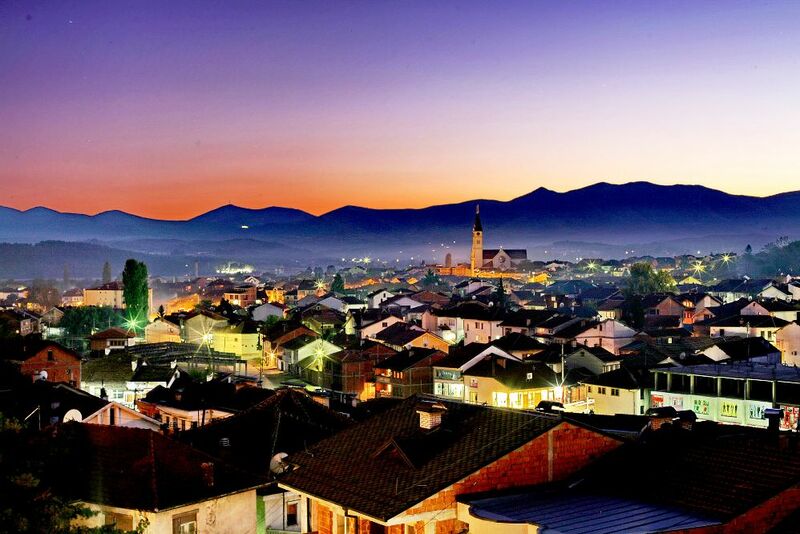 The municipality covers an area of 521 km2, including the town of Gjakova and 84 villages. 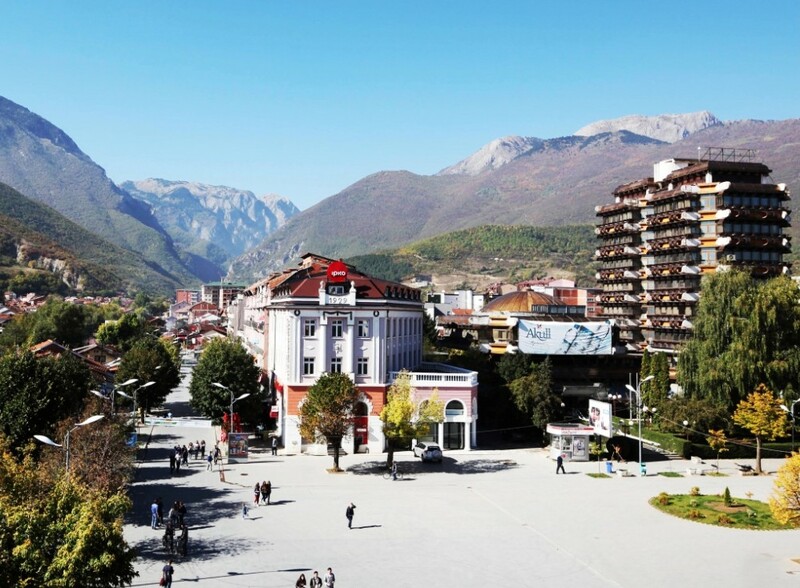 Gjakova is situated at the Southern end of The Dinaric Alps and is approx. 100 km (62 mi) inland from the Adriatic Sea. Deçan is a town and municipality in the Gjakova district of western Kosovo. It is a mountainous area which borders Montenegro and Albania. There is a total of 36 villages within the municipality. The territory of the municipality is 372 km2. During the 1998–1999 war, Deçan was one of the strongholds of the Kosovo Liberation Army (KLA) and subsequently suffered a large amount of infrastructure destruction by the Serbian military and paramilitary forces. 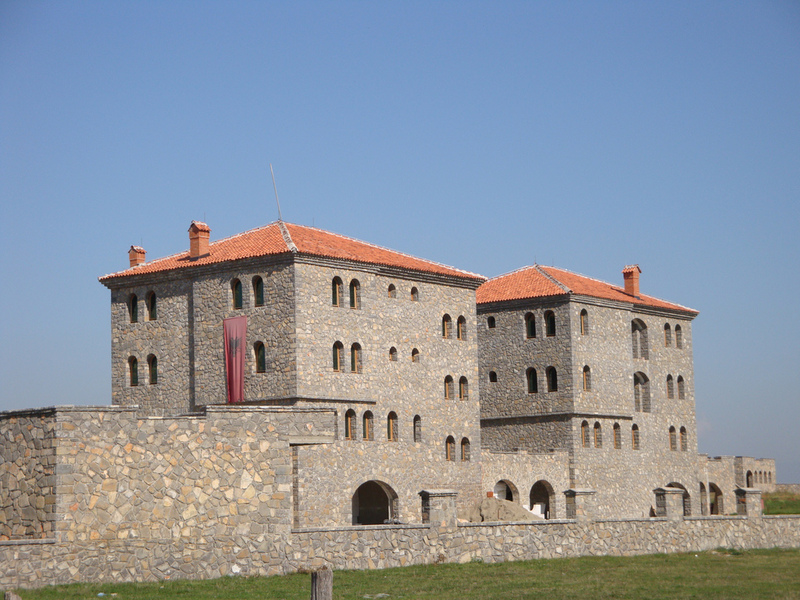 Much reconstruction has taken place with the assistance of the international agencies and support from the Kosovo Albanian diaspora.It is widely known (mainly amongst the Serbian population) for the Visoki Dečani monastery of the Serbian Orthodox Church.